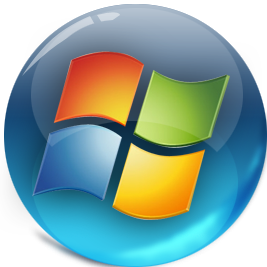 Windows 7 SP1 X86 X64 AIO 22in1 ESD en-US NOV 2017 - Generation2 ~ Apps2Portable | Free Portable Apps for PC ! * Both Activators Potential False Positive Virus Alarm. * NOTE! ONLY CLEAN INSTALLS, NO UPGRADES!